Mention this site to get 10% OFF! Keep your family in mind! clean your air ducts to remove dangerous mold. 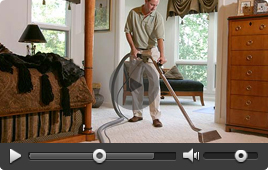 Let our experts find hidden mold, we have the equipment to reach the most toughest spots within your home and office. We offer a number of services, but only one main goal-make every home safe, clean and beautiful! Our combined expertise in water damage restoration and home remodeling allows us to take a holistic approach to our work. We have the technical knowledge and the renovation experience to safely and effectively eliminate water and mold and restore your home to a new condition. 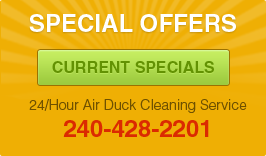 We also offer superior air duct and carpet cleaning services and professional carpentry work. Throughout all of our work in D.C., Maryland and Virginia we are dedicated to delivering quality work with our technical expertise, reliable equipment and personalized customer care.